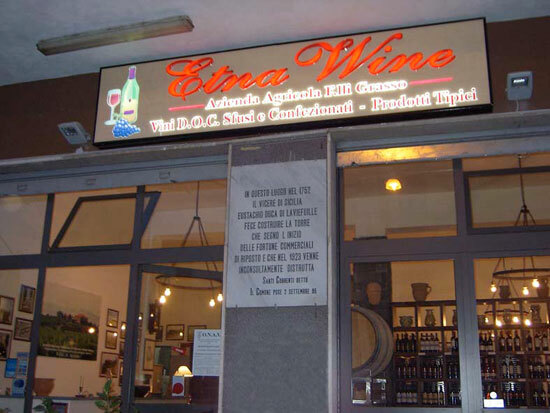 The estate also runs a wine shop, located on the seafront of Riposto opposite the tourist port, where visitors have the chance to taste and appreciate the Etna Doc wines produced on the estate, both unbottled and bottled. 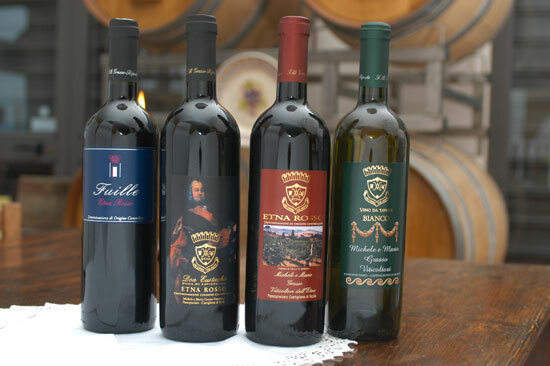 6 or 12 Bottles wine shipping all Italy, delivery in 3 days. 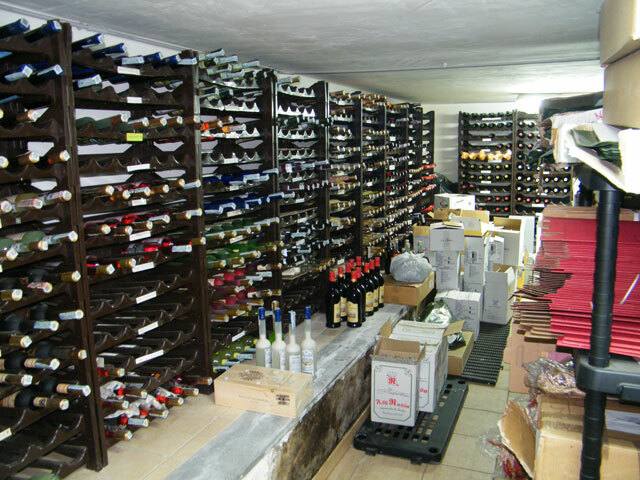 There is also the possibility of sending our wines to other parts of Europe but the shipping will differ. 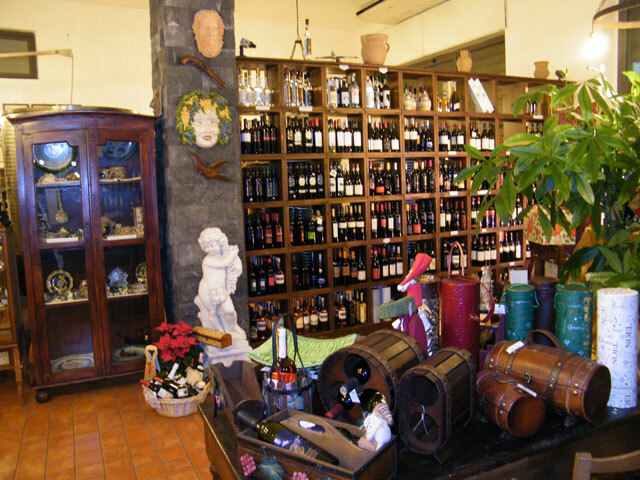 It is also possible to organize guided tastings of the wines and typical local products for groups of up to one hundred, both in the premises of the wine shop and in the rural holiday centre itself. To be organized on booking. 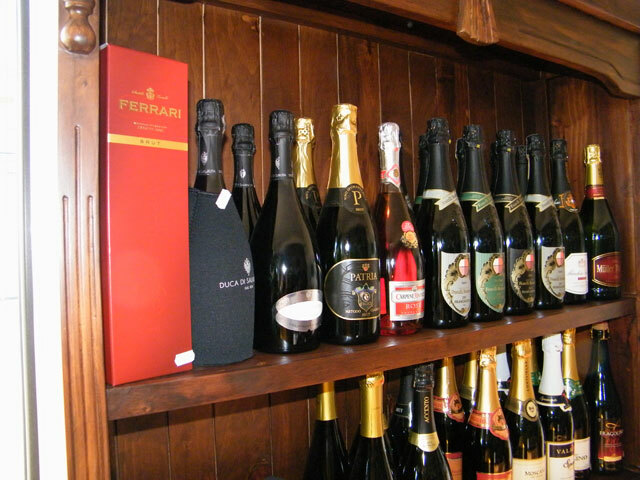 Here visitors can find almost all the DOC wines produced in Sicily and the various regions of Italy: special wines, grappas, rosolio and sparkling wines as well as the very best champagnes for example MOET & CHANDON with exclusive Swaroski “Element Cristallised”, DOM PERIGNON VINTAGE 2000, KRUG and with a cin cin to rebember CRISTAL by Louis Roderer ... a wine of the Tzar. 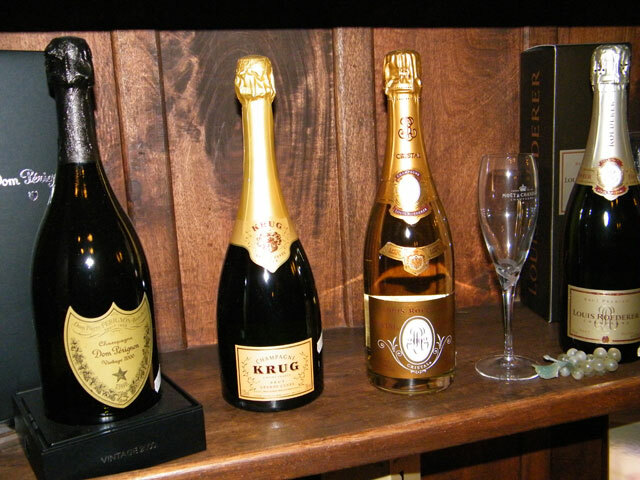 Buy or give a Champagne. 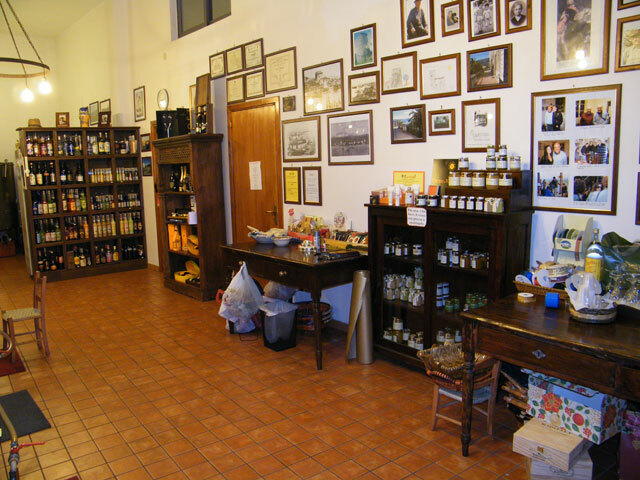 The estate also offers a vast range of typical products such as: honey, jams, pistachio pesto, and other products on sale exclusively in the wine shop, including soaps, face and hand creams and bubble bath based on red wine and sparkling wine. 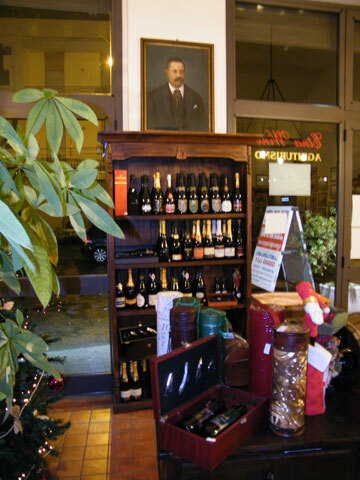 In Wine Shop Etna Wine, you will find the MOSTARDA of grape (proposed both fresh o in very nice bowls) and the VINO COTTO; all tipical Sicilian products as ancient tradition wants.